Recently released by the Jacksonville Jaguars, defensive tackle Malik Jackson has reportedly found a new home in Philadelphia. ESPN’s Josina Anderson broke the news Monday morning ahead of the tampering period. 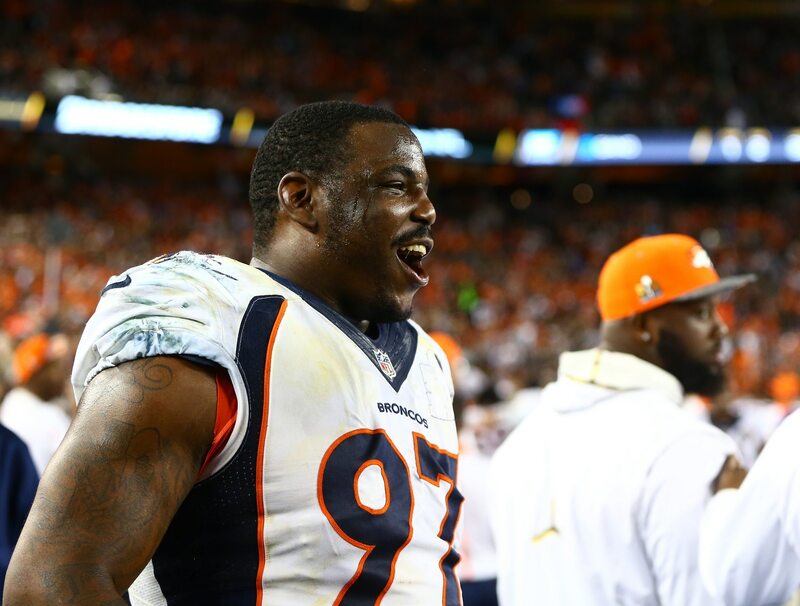 Im told unrestricted free agent DT Malik Jackson is expected to sign with the #Eagles, per source. Anderson’s colleague at ESPN, Adam Schefter, notes it’s a three-year, $30 million deal. Jackson was a highly coveted free agent a few years back coming out of Denver. He signed a massive deal with Jacksonville in 2016 but saw his playing time and production fall off last year. In seven years as a pro, Jackson has tallied 239 tackles, 32 sacks and one safety. The 29-year-old also was named to a Pro Bowl in 2017. He should be rock-solid complement to superstar defensive tackle Fletcher Cox in Philly.